We’re easy to spot on Route 215 in Urbania, Nova Scotia. We are located an hours drive north of Halifax. 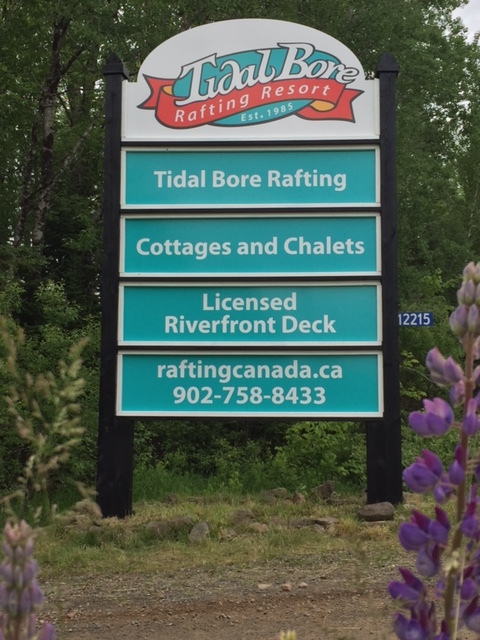 Take the trans Canada highway 102 (the busiest highway in Atlantic Canada, and connecting the province), exit at #10 and travel 10 km west and you’ll see our sign on the right-hand side. When are you coming for a visit?